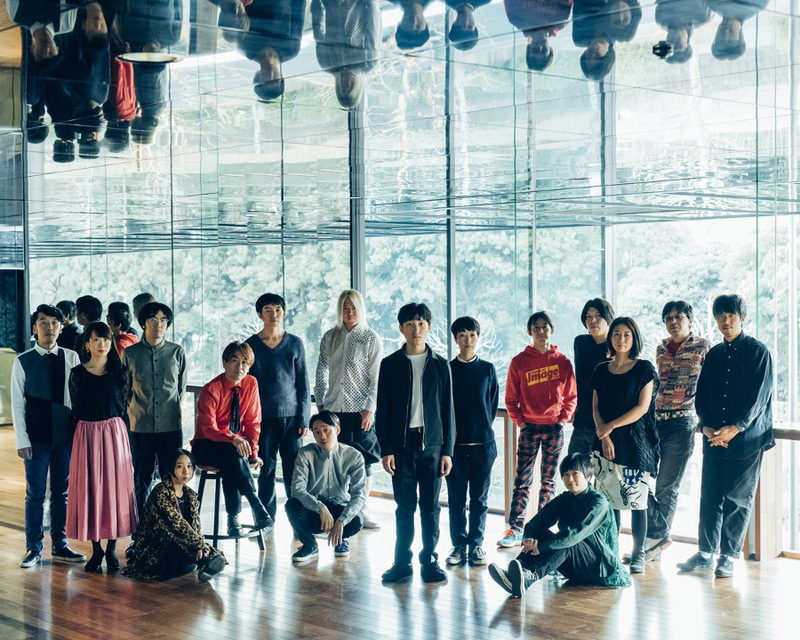 15-member orchestra of Shuta Hasunuma – plus some special guests – are back with a beautiful new album “ANTHROPOCENE” dedicated to harmony, both in music and in human relationships. 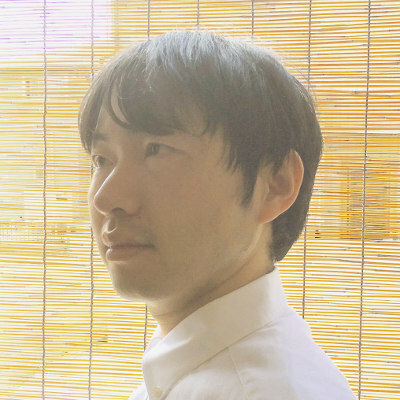 After releasing three albums, vocals-oriented album “Melodies”, a duo album with U-zhaan, “2 Tone”, which focused on rhythm, and then a 6-disc set of instrumental numbers called “windandwindows”, Shuta Hasunuma restarted his project dedicated to harmony, Shuta Hasunuma Philharmonic Orchestra. And in July, they released their second album “ANTHROPOCENE”. He said that the recording process is similar to human communication. Compared with the first album, Shuta wrote more precise scores, and made an effort to understand fifteen members of the band. But the results of the recording still surprised him, in a good way. In first single off this album, “Meeting Place”, Shuta and a female singer-songwriter Misato Kinoshita sing together, and at some point rapper Tamaki Roy and steelpan player Utena Kobayashi join impressively. Shuta Hasunuma on Twitter, Instagram, Soundcloud, www.